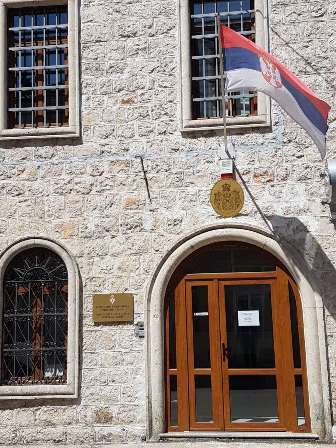 The VAM state news agency carried the news that Saudi Minister for Climate Change and Environmental Protection Thani bin Ahmed Al-Zeyoudi attended the reception hosted by Serbian Ambassador Stanimir Vukicevic on the occasion of the Statehood Day of Serbia. The reception held at the Bab Al Qasr hotel, was also attended by Director for State Visits at the UAE's Foreign Ministry Saed Abdullah Al Qamzi, as well as by numerous officials and heads of diplomatic missions. New Delhi: Ambassador Maric interviewed for "Agriculture Today"
Ambassador Vladimir Maric gave an interview for "Agriculture today" monthly magazine, speaking of the importance of India as a political and trade partner of Serbia, about the trade exchange and cooperation between the two countries in the field of agriculture. In cooperation with the Republic Institute for Pedagogy of Republika Srpska, Consulate General of Serbia in Banja Luka organized a traditional competition for the best literary works by secondary school students on the topic "What culture means to me". Commercial Bank of Banja Luka supported this competition by providing funding for the rewards. 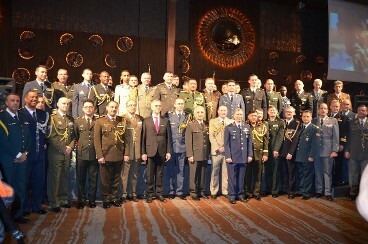 On the occasion of the Statehood Day, the Army Day of Serbia and the 140th anniversary of the establishment of bilateral relations between Serbia and Turkey, Ambassador Zoran Markovic hosted a reception for high-ranking officials, diplomatic and military corps, at Sheraton Hotel in Ankara, on 12 February. 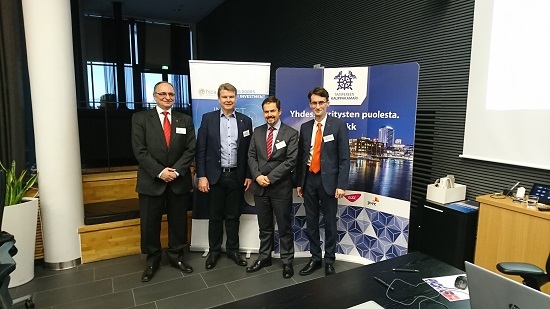 On 8 February in the Tampere Chamber of Commerce, Serbian Ambassador Sasa Obradovic, along with his colleagues from Romania and Hungary, had a presentation each on investment and business cooperation opportunities for Finnish companies in these three countries. 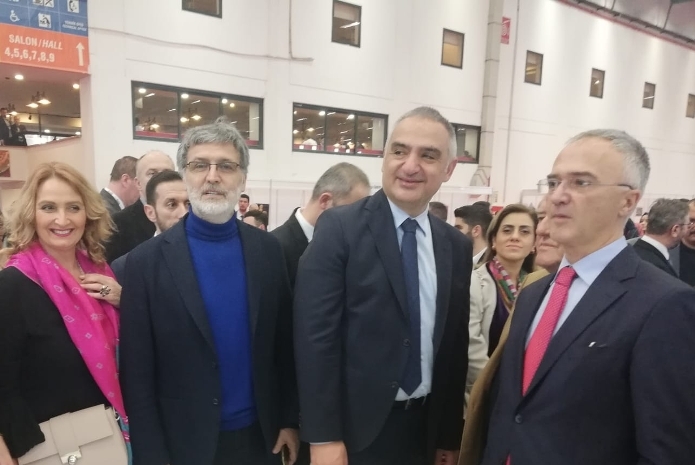 At the invitation of Ambassador Zoran Markovic, Turkish Minister of Culture and Tourism Mehmet Ersoy visited the Serbian booth at the travel and tourism exhibition held in Istanbul. Ambassador Markovic familiarized the Minister with winter resorts in Serbia, particularly focusing on the Kopaonik Mountain. 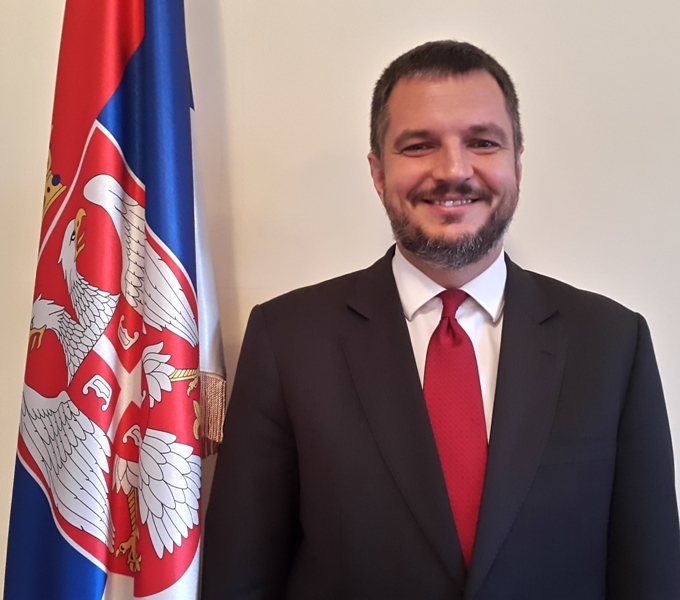 He underlined that Belgrade had already become an attractive tourist destination for Turkish visitors, with around 100,000 Turkish tourists having visited the Serbian capital last year, but that they should learn more about what other cities had to offer as well. Minister Ersoy was interested in what were the Serbian tourists' expectations of the Turkish market.